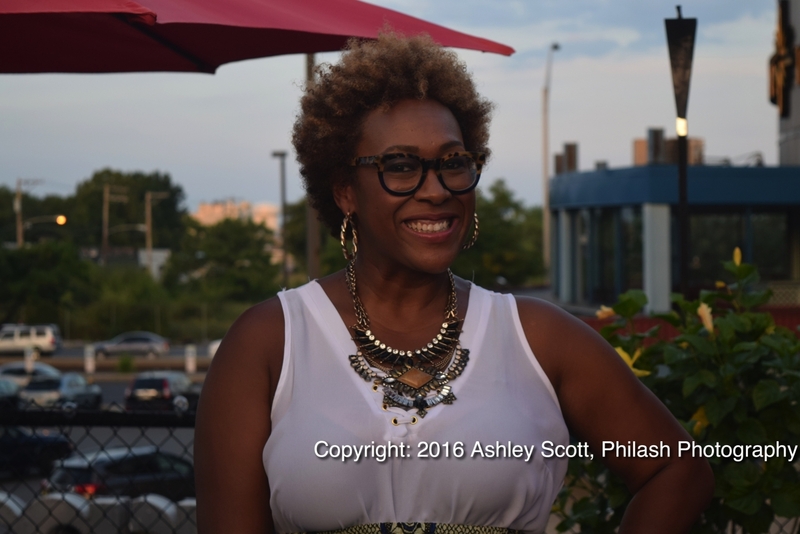 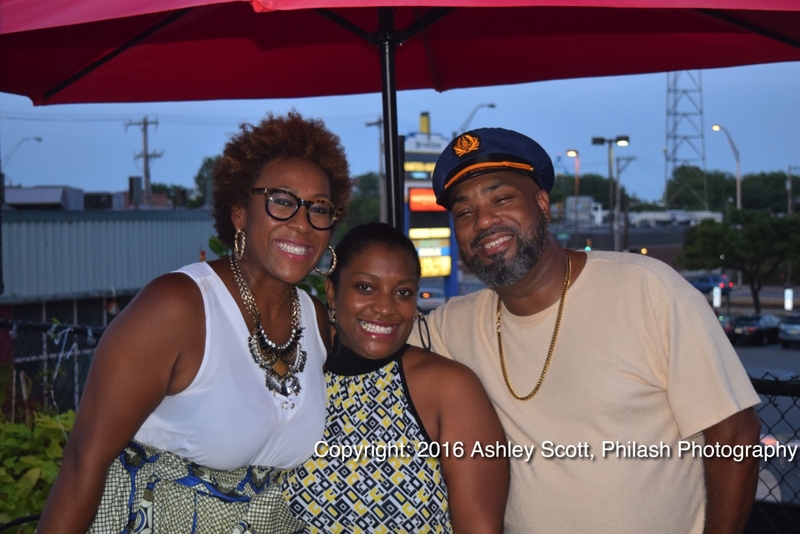 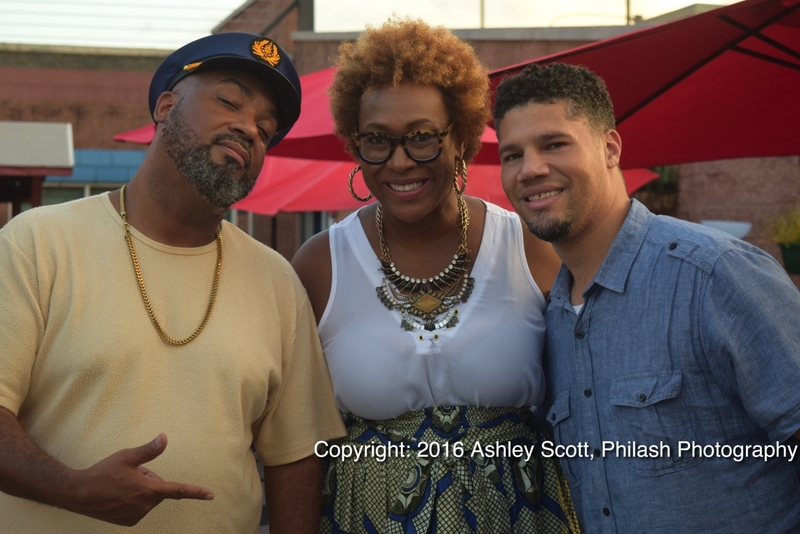 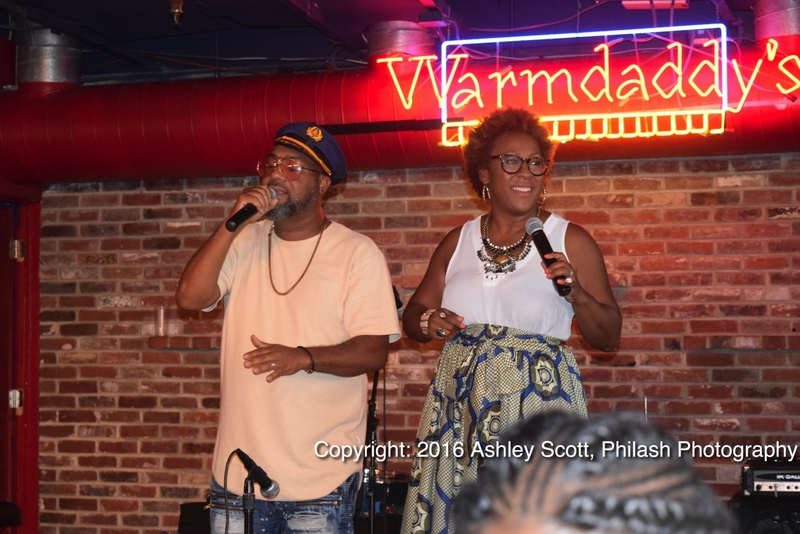 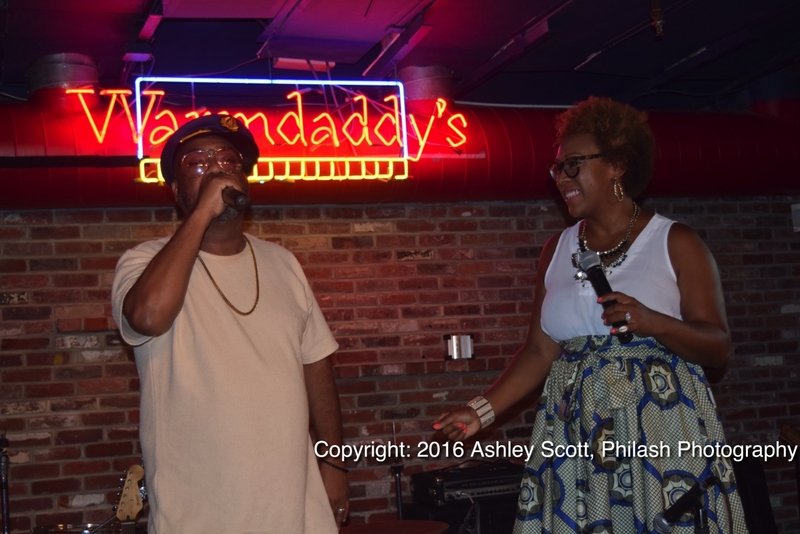 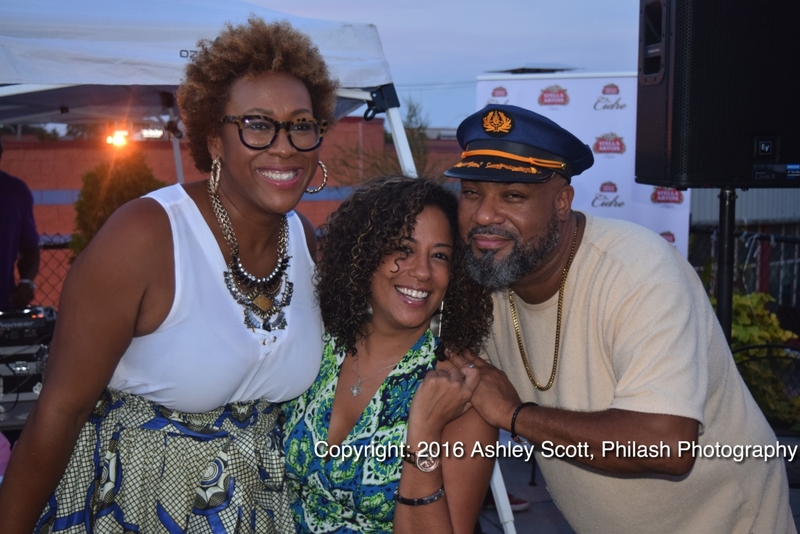 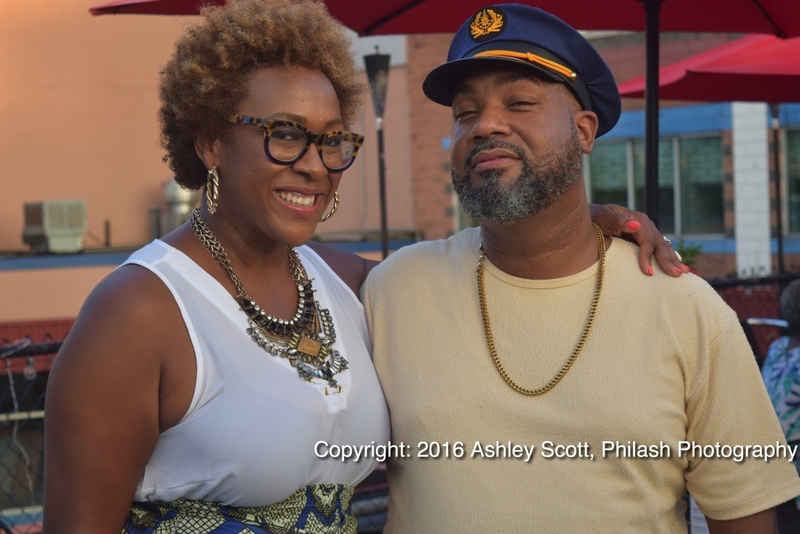 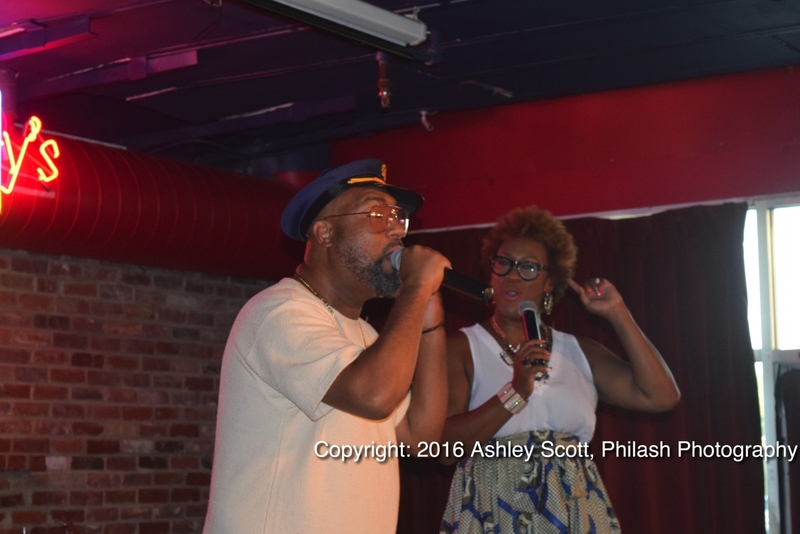 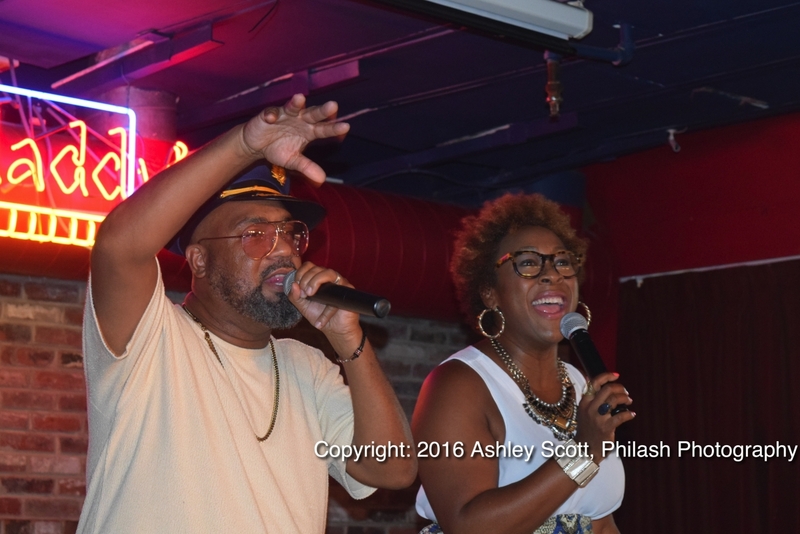 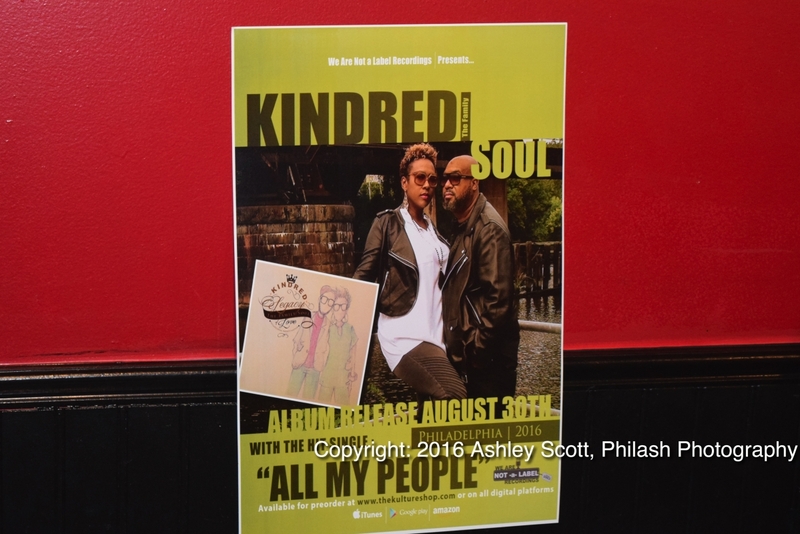 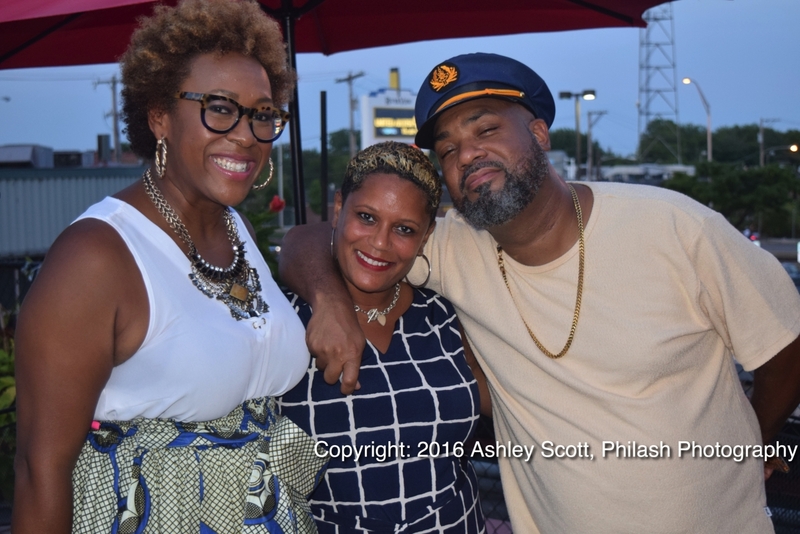 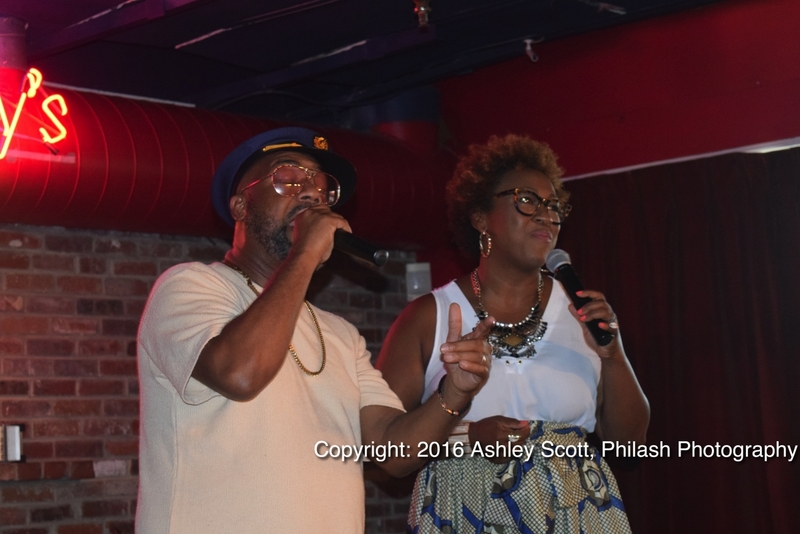 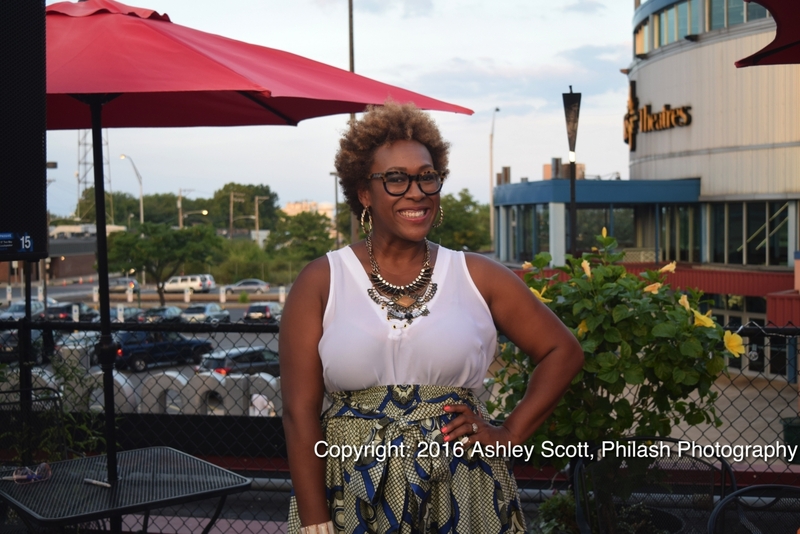 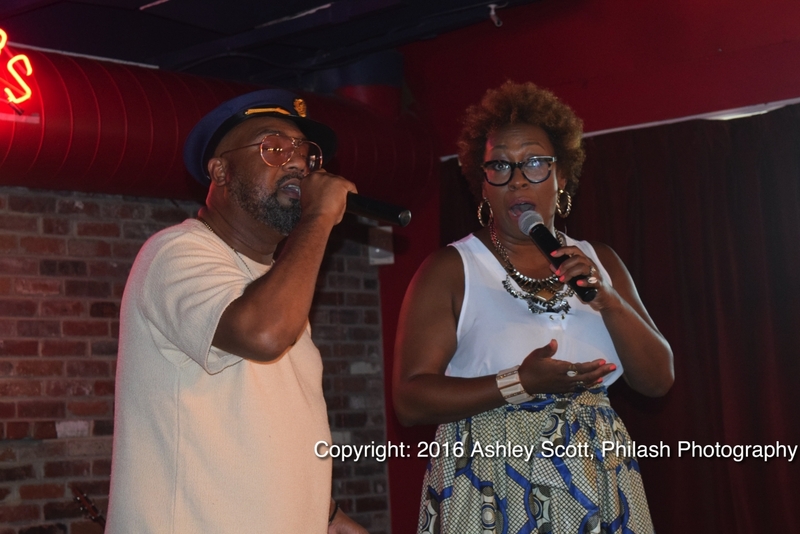 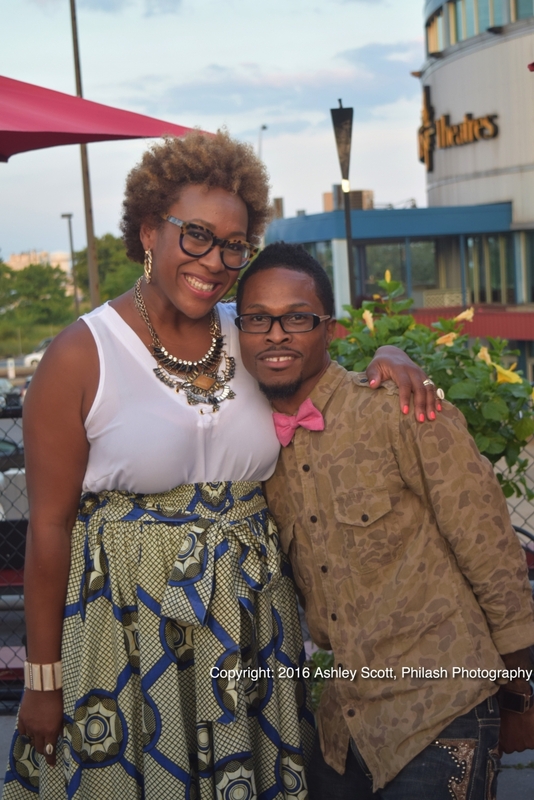 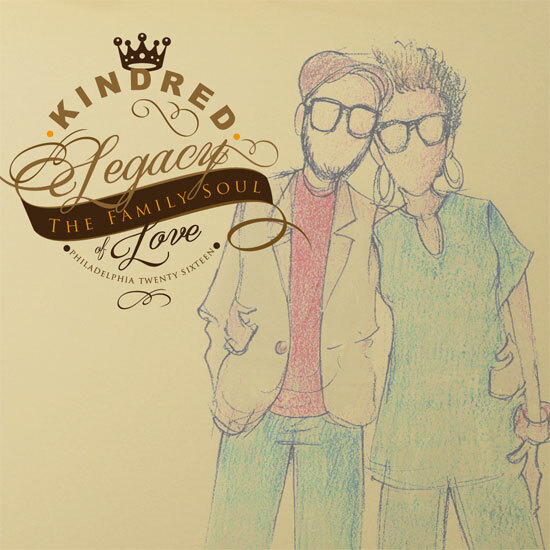 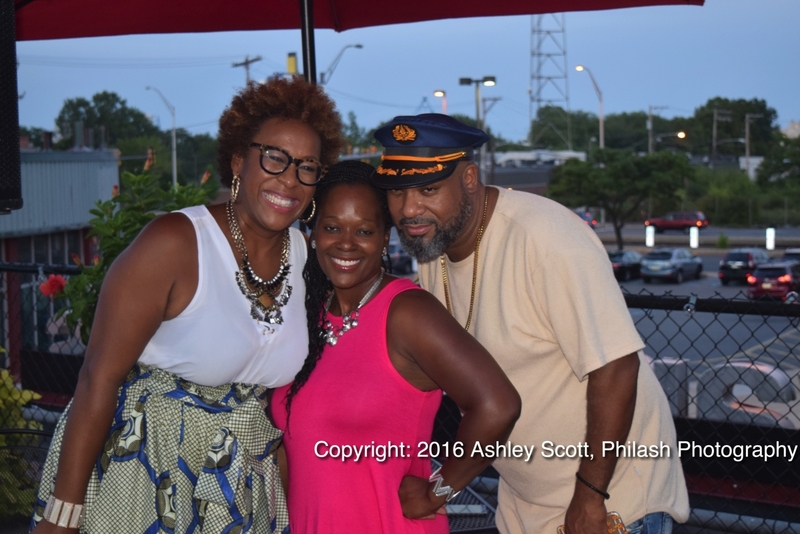 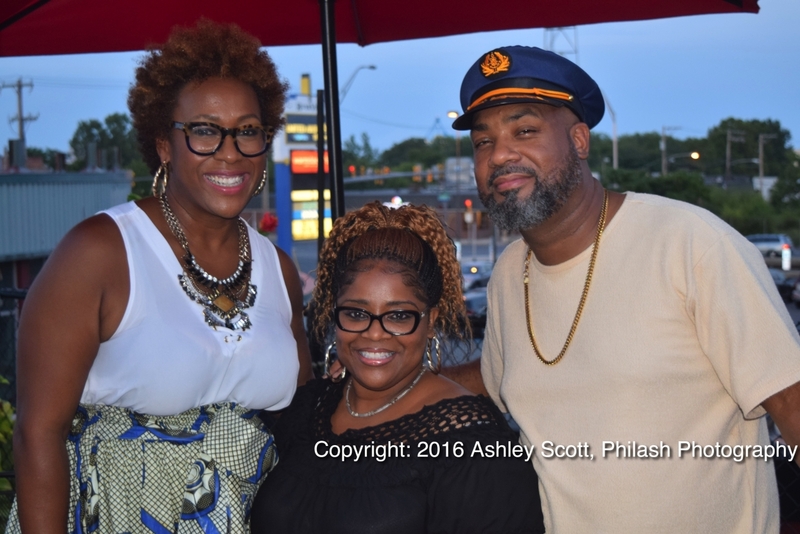 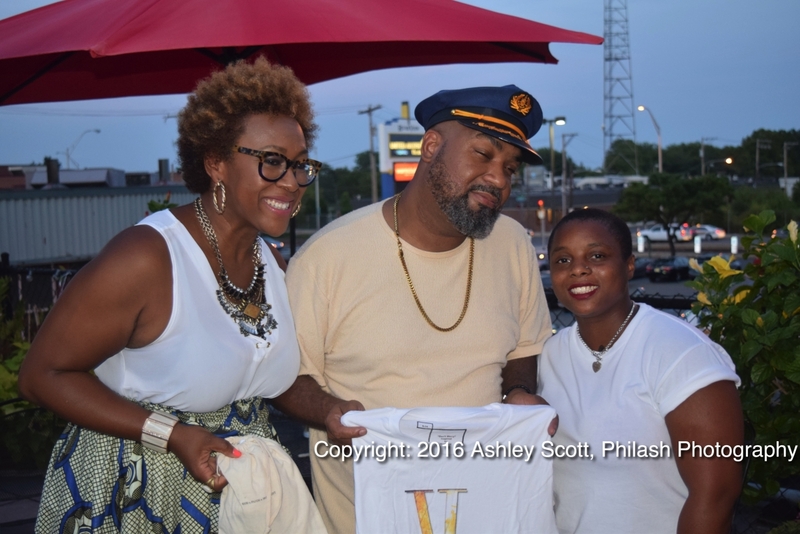 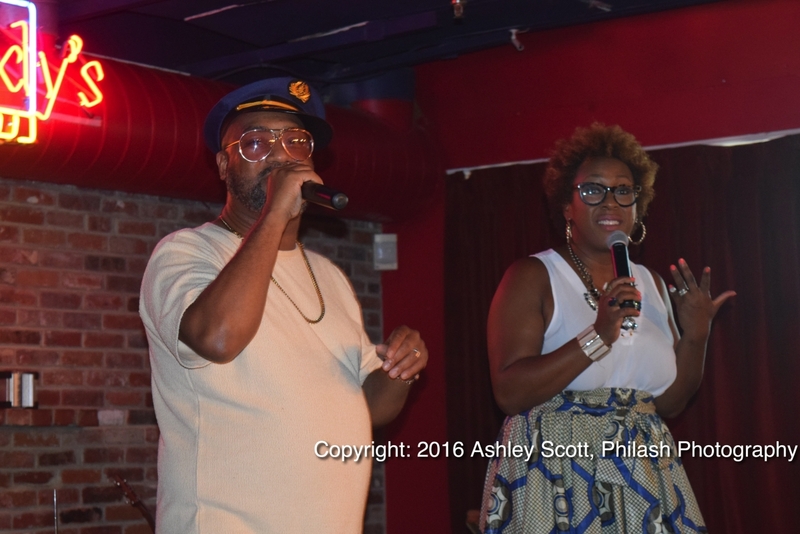 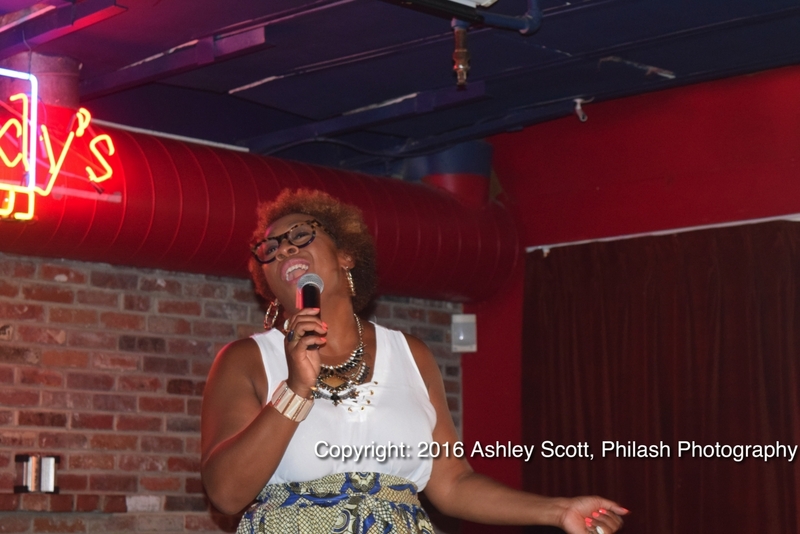 On August 30th Philly Soul Duo Kindred The Family Soul released their 6th Studio Album. 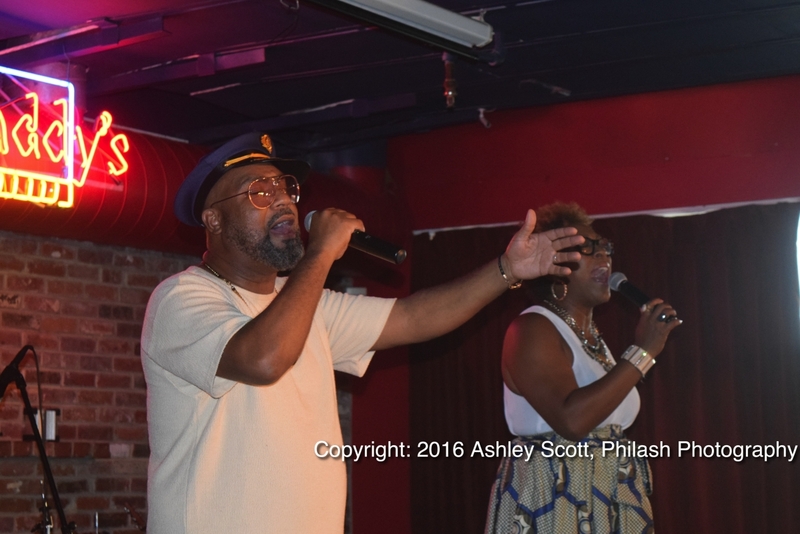 The debut single "All My People" is climbing the charts. 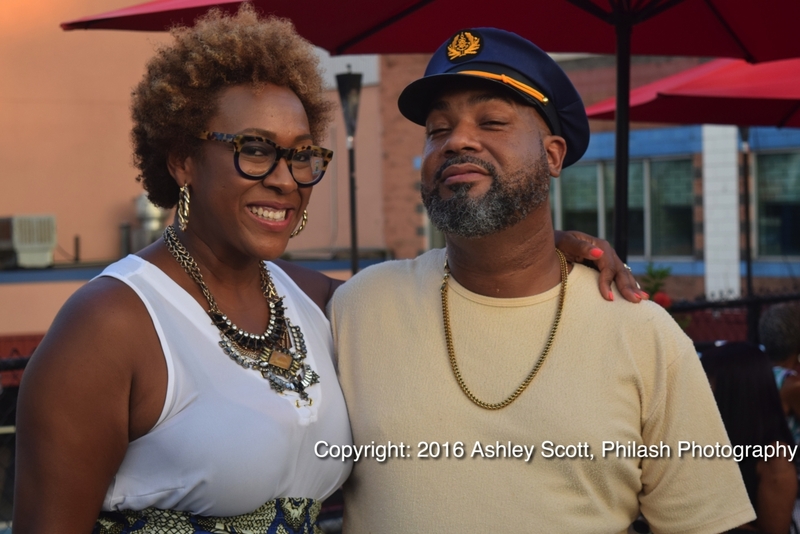 The duo had a celebration in their hometown on release day and we were there to help capture moments at the party.